Let me now ask you another question. Imagine you are a very good plumber or electrician, but so are your other fifty of so competitors. No matter how great your cooking skills or electrical skills are, if nobody is buying your products or services do you really have a business? The cold hard fact is that, it doesn’t matter what business you are in, you are are really in the business of MARKETING YOUR PRODUCTS or SERVICES. So lets revisit that long list we had above and suggest an alternative answers to the first question. – I am in the business of marketing my post office!!! Lets imagine for a second that you sincerely believe that your most important role was the marketing of your products and services (ie: your post office). What would you do differently tomorrow? – Would the contents of your daily to-do list change? – Would you approach each and every customer any differently? – Would you approach your stock selection any differently? 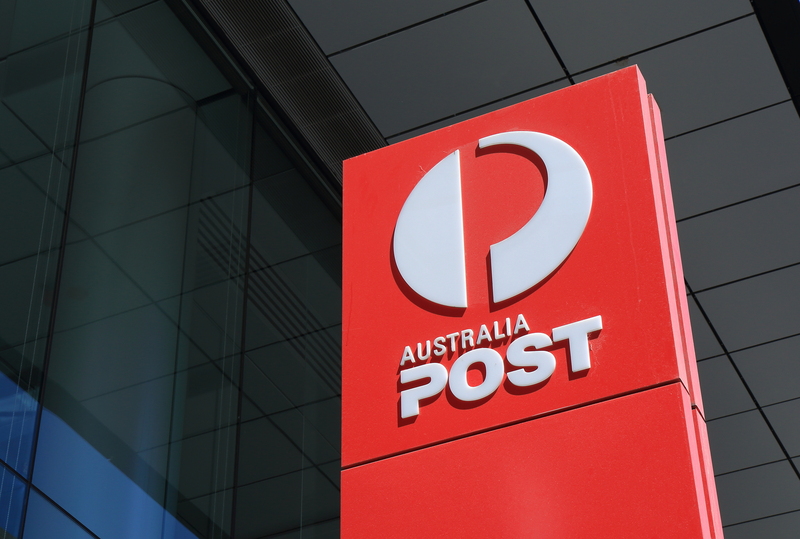 – What would you do differently to grow your Post Office? It is our opinion that because small business owners wear multiple hats, they do not have the time to focus to develop marketing skills and market their business.